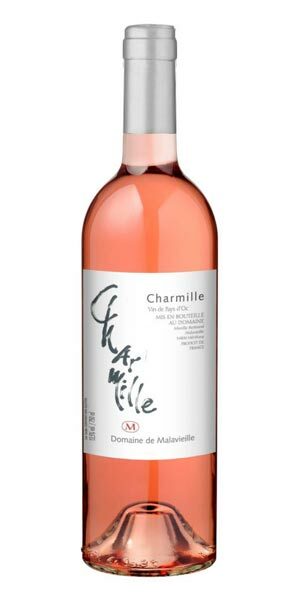 This rose is made from a blend of primarily Cinsault, Syrah and Cabernet Sauvignon. The resulting wine is mid weight, elegant with a supple mouthfeel. The fact that this wine is organic, biodynamic with low sulfite levels is an added bonus.